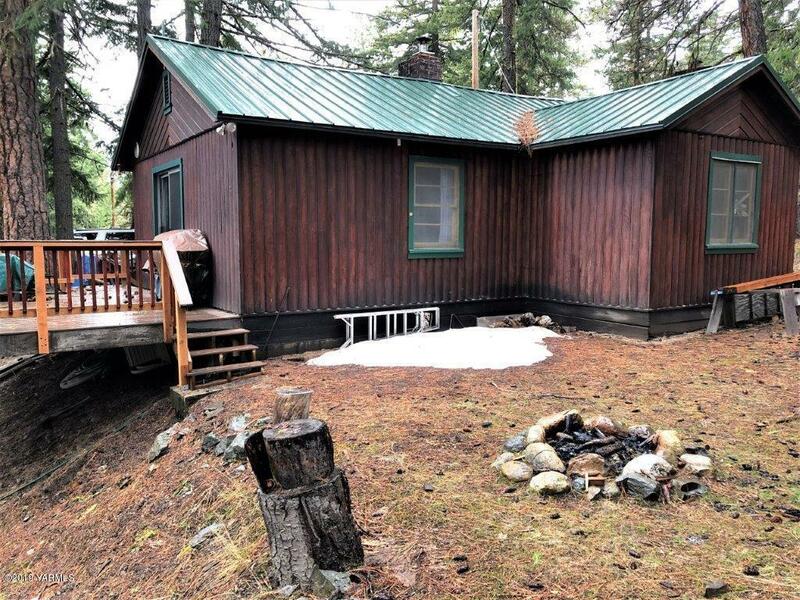 Fantastic cabin at Rimrock Lake in the Hart Creek area! Perfect for skiing, snowmobiling, snowshoeing, fishing, water skiing, water sports, hiking, and more!! 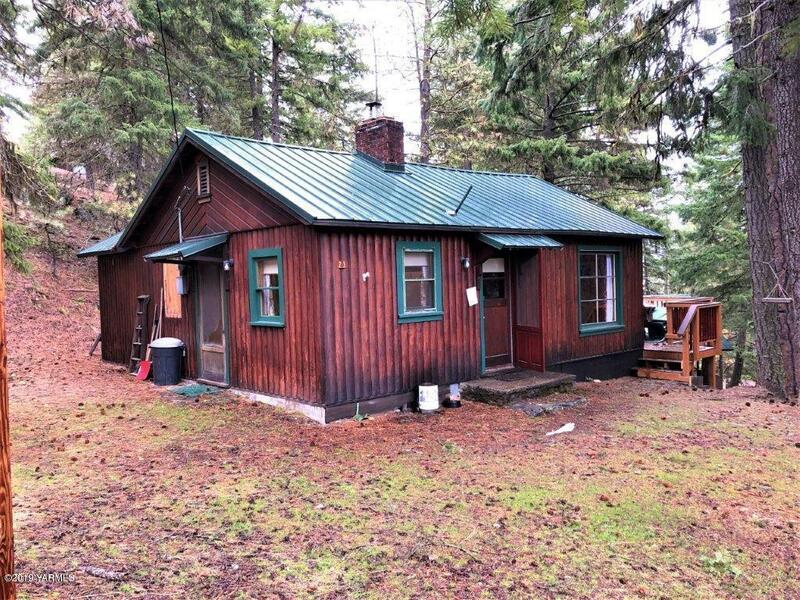 1BR, 1BA, this is a really cute cabin with an exceptional deck!! 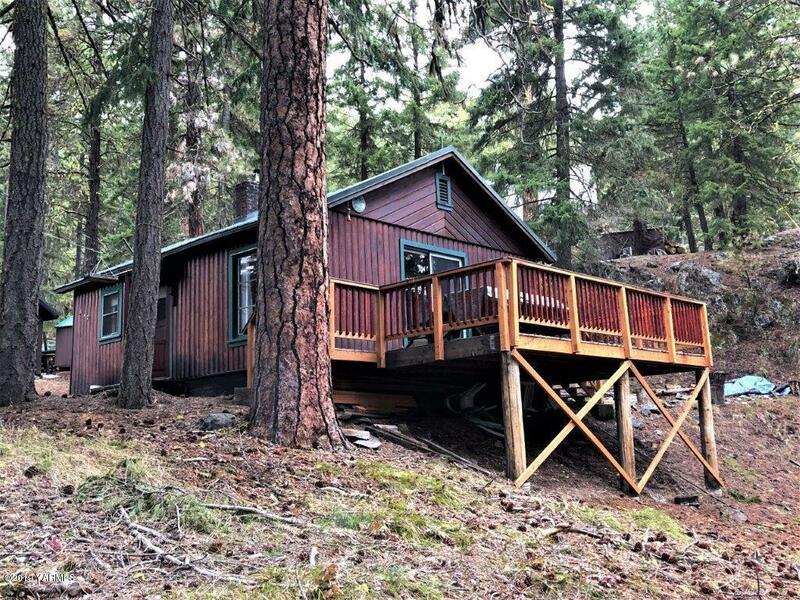 This cabin has had the best care; it is in extremely good condition. Completely furnished (including new mattress) and move-in ready!. 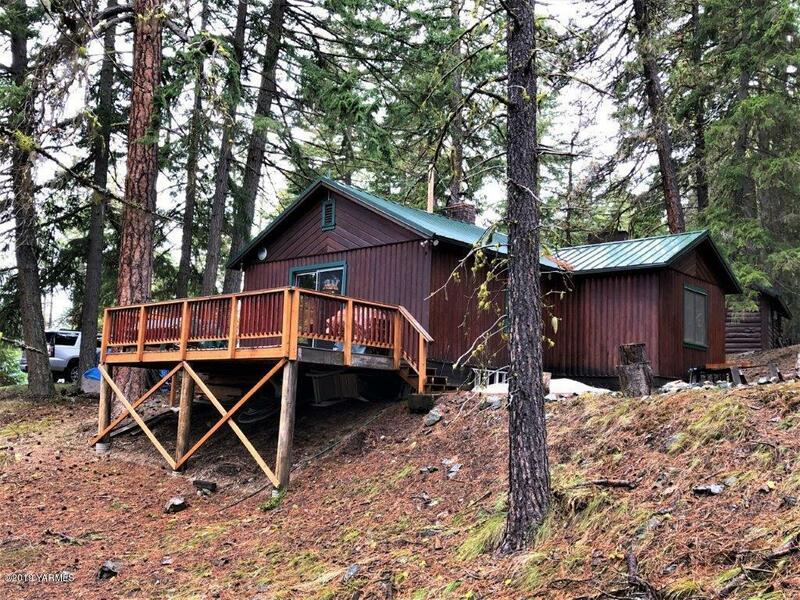 Brand new trex-style deck, tiled bathroom with tiled shower, great kitchen with new prep counter, metal roof, half-hewn log siding, wood stove insert. Forest Permitted Property. Listing provided courtesy of Greg Bemis Managing Broker of John L Scott Yakima West.